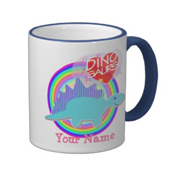 Choose ONE of the Following Mugs for More Information! What was once deemed as something luxurious to get transfer printing done on a few selected items, it is now made available to the general public with Printcious. 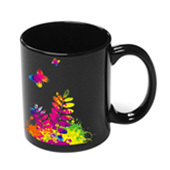 Heat Transfer Printing that was initially developed to get prints onto ceramics with true colours, significantly faster than the traditional hand painting. 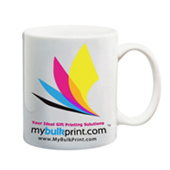 So get your hands on our mug printing service, we even let our customers use their own mug designs with either .PSD (Photoshop) or .AI (Illustrator). 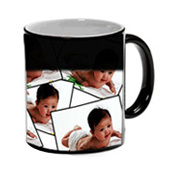 Get your mug printing done with us today! As our customer in Malaysia you are entitled to great printing quality, reasonable price & speedy delivery!